Carb cycling is an incredible way to manage your diet for fat loss, muscle gain, and even just to maintain your weight (see my maintenance calories article for reference). But how do you go about it? This article will tell you everything you need to know about how to setup your own carb cycling meal plan. There are 2 methods I’m going to highlight today to help you set up your own carb cycling meal plan. Before I go into the specifics of each method, here’s what you need to know… there’s no right way to do this. But it’s better to have a plan to work from, so see which one you are most attracted to and start there. 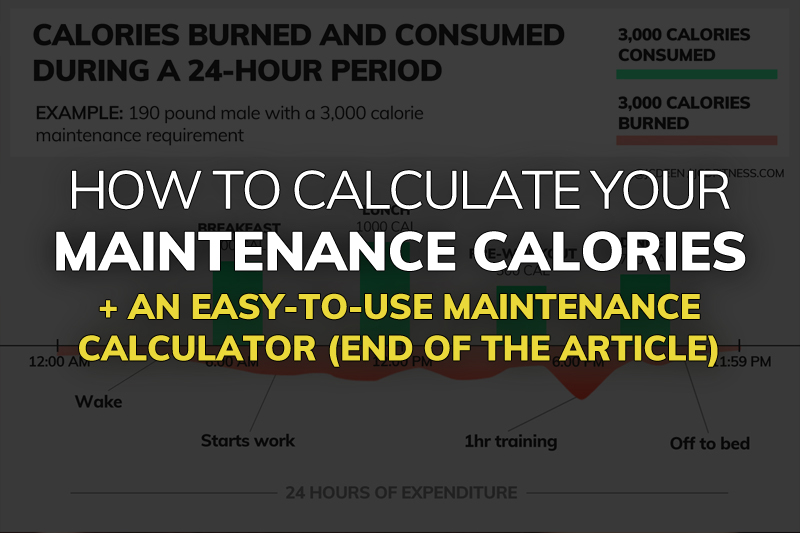 If you’ve never heard the term maintenance calories before, here’s a simple definition: the total amount of calories required on a daily basis to maintain your body weight with no gains or losses in fat and/or muscle tissue. The human body requires energy every day to maintain bodily functions and body weight. The food you eat every day is used in various ways to repair your muscles, help cells turnover to create new ones, store fat into your fat cells, and glycogen (carbs) into your muscles and provide energy to your body for movement and exercise. If you’re not gaining or losing weight at your current caloric intake, this is what we refer to as your so-called maintenance caloric intake. To Maintain simply means to constantly replace the energy you’ve expended with more energy from food. It’s a cyclical process and you’ve been doing it your entire life, likely without ever thinking about the concept of maintenance calories before. Carb refeeds are like magic when it comes to fat loss. If you follow a carbohydrate refeed properly, you’ll retain more muscle, lose more fat, and perform better over the long term. And they’re also a good way to enjoy your favorite foods on a semi-regular basis if done correctly. If you’re brand new to weight training and confused by all the talk of so-called ‘sets and reps,’ this is the article to help you understand everything as soon as you’re done reading. I’m sure you’ve seen some of my programs or any other programs on the internet where it has a movement, and then next to it, a set of numbers.